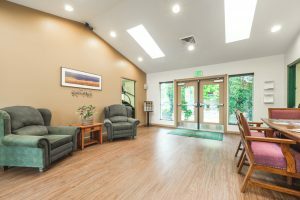 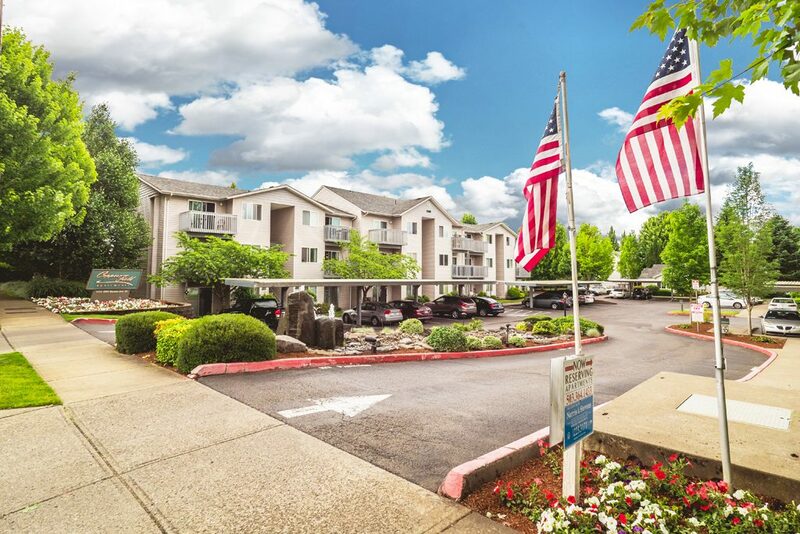 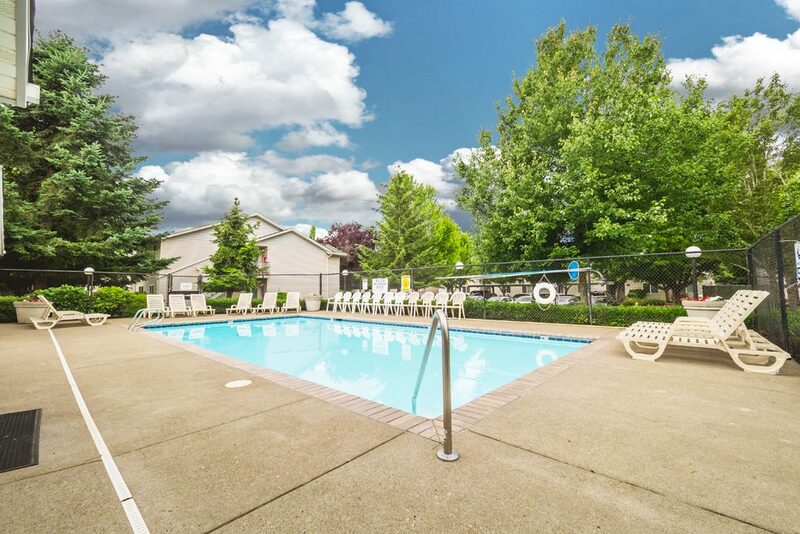 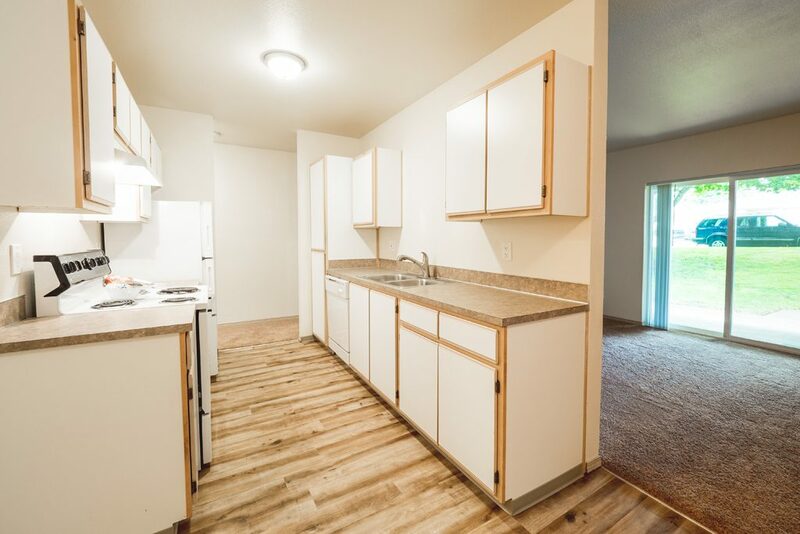 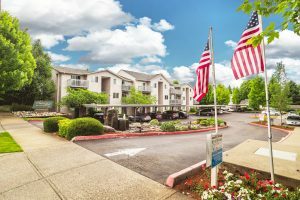 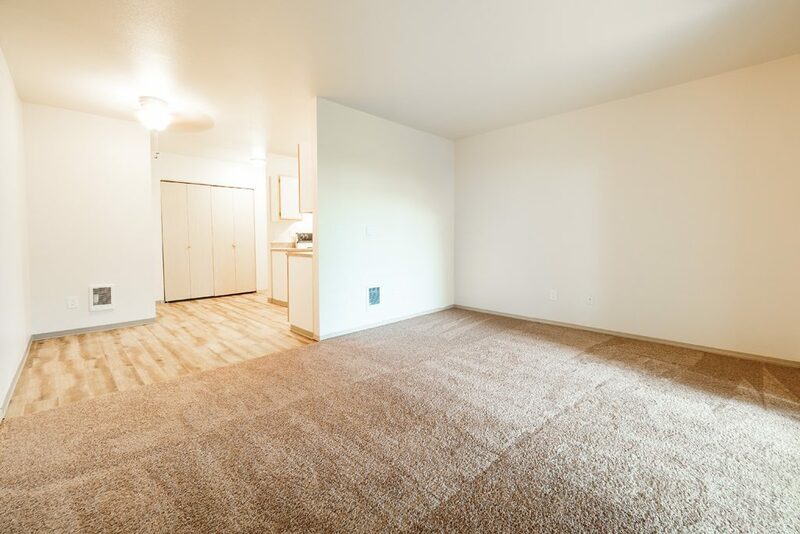 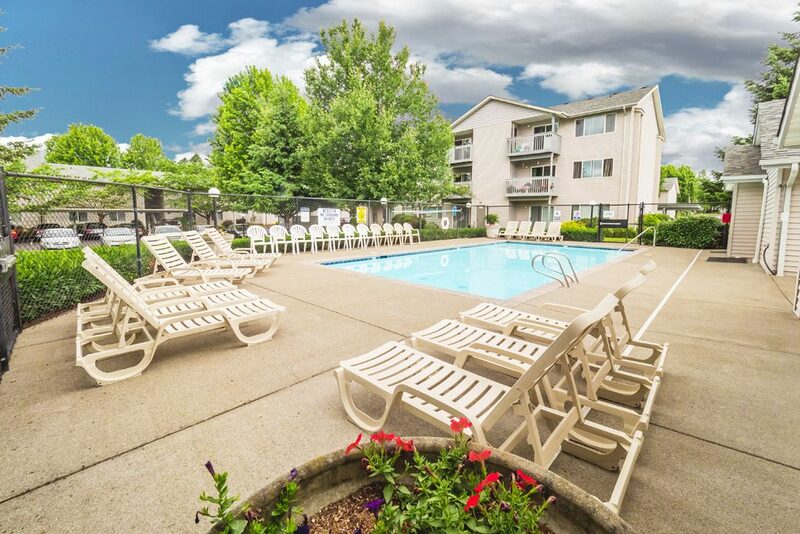 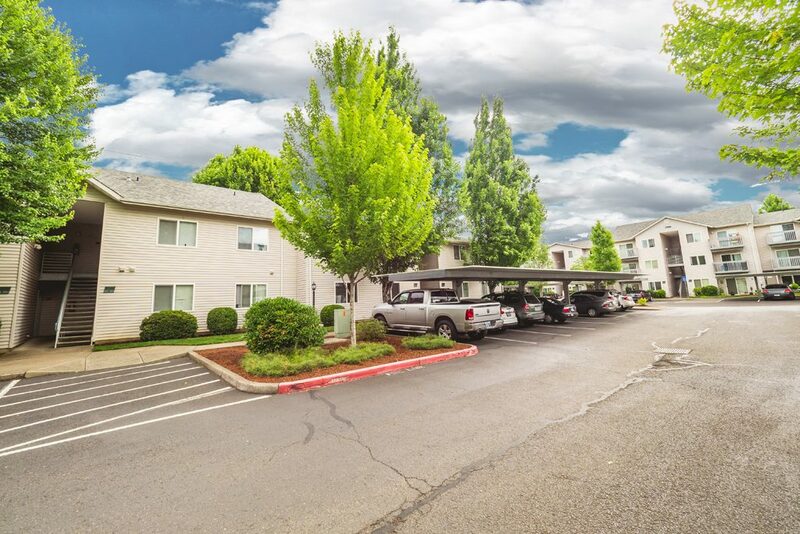 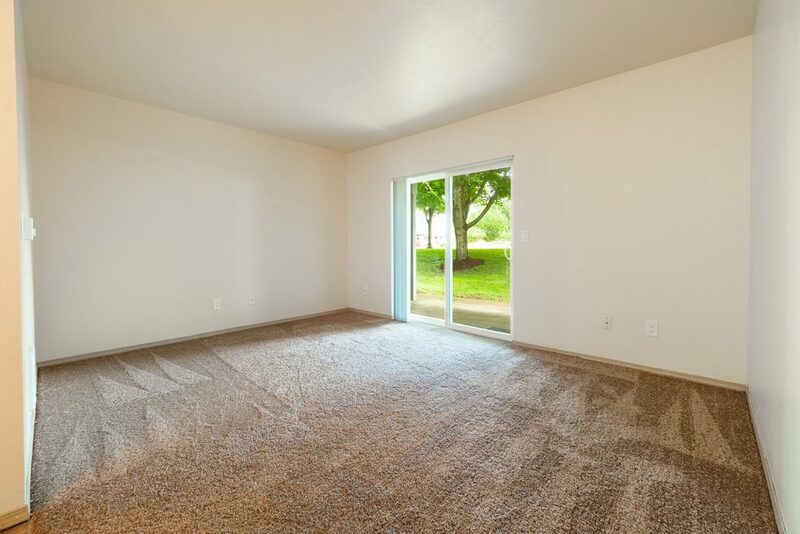 Copperfield Apartments - Salem, OR | Norris & Stevens, Inc.
Copperfield Apartments is your hometown resort! Live with the amenities you expect at a vacation destination and the convenience of a premiere location in your own hometown. 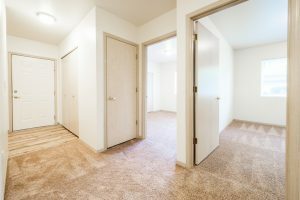 Copperfield offers spacious, thoughtfully designed one, two and three-bedroom apartments, as well as three bedroom houses and duplexes. 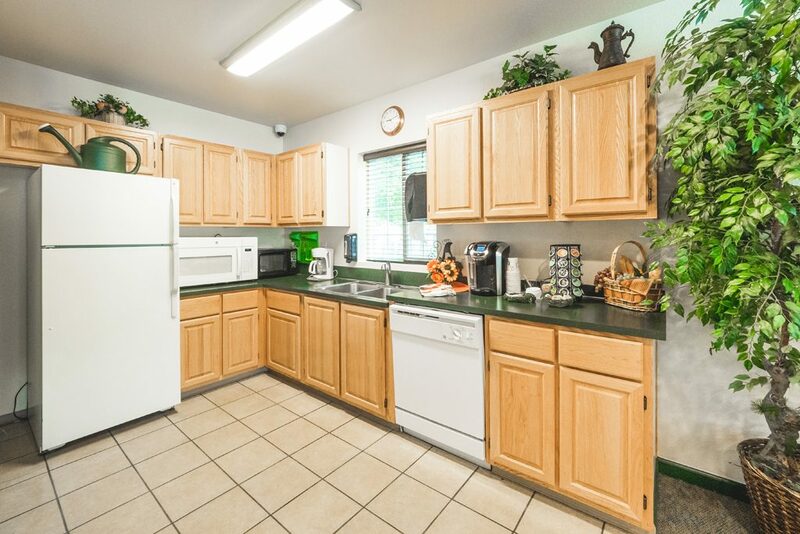 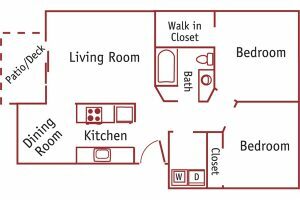 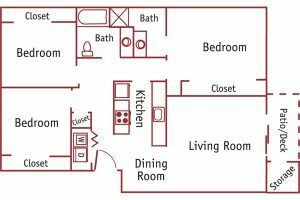 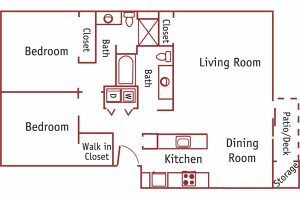 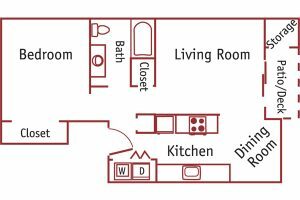 Every home has a washer and dryer, a modern kitchen with a dishwasher, a private patio or balcony with extra storage, and a designated carport. 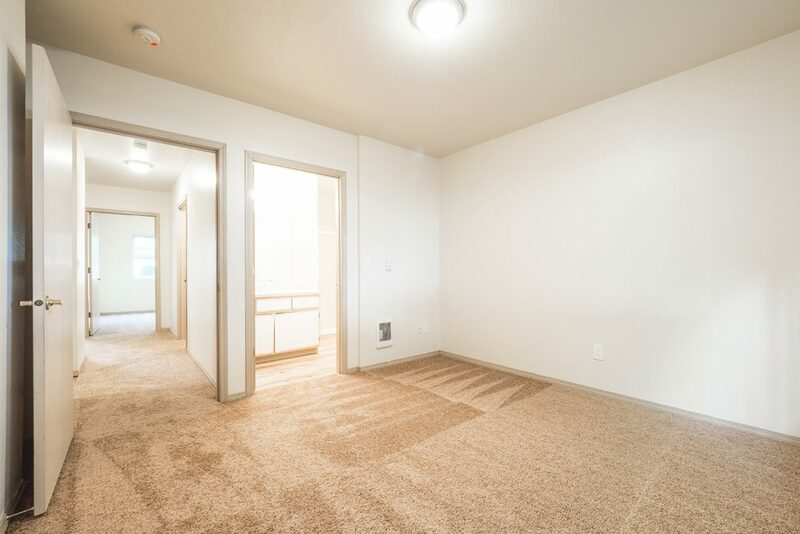 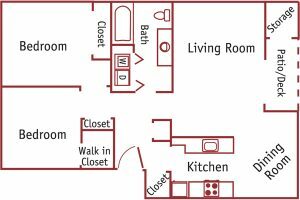 Upstairs apartments have vaulted ceilings! 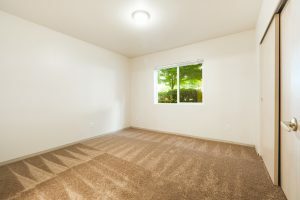 (The houses have garages attached.) 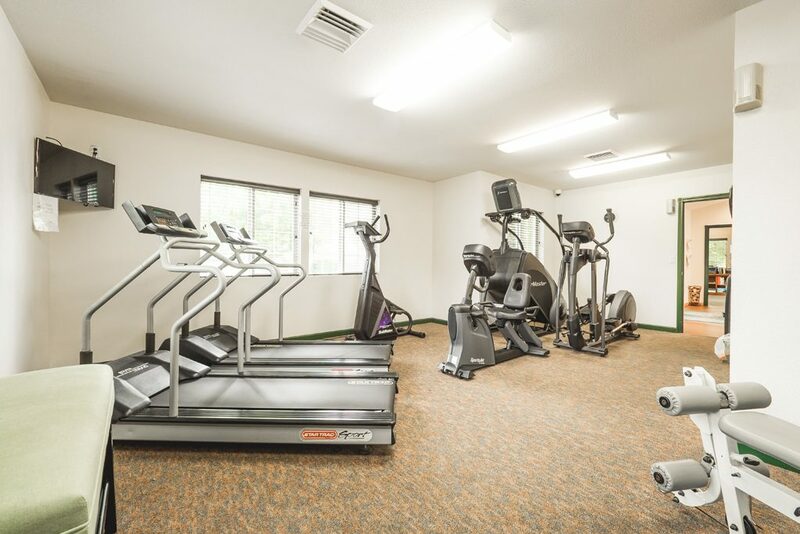 Here you can bask beside our pristine seasonal swimming pool, work up a sweat in the professional caliber Fitness Center, or kick back and watch the big screen TV in the Great Room. 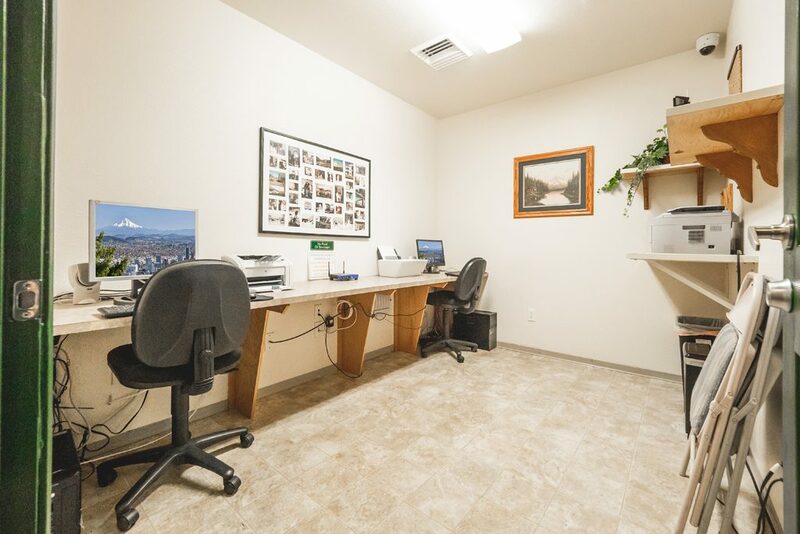 Print out your shopping list in the Computer Room before you head out attend to your errands. 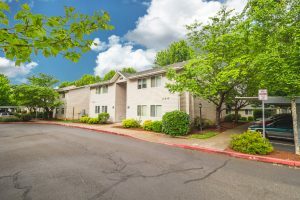 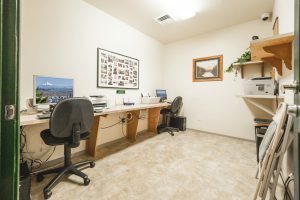 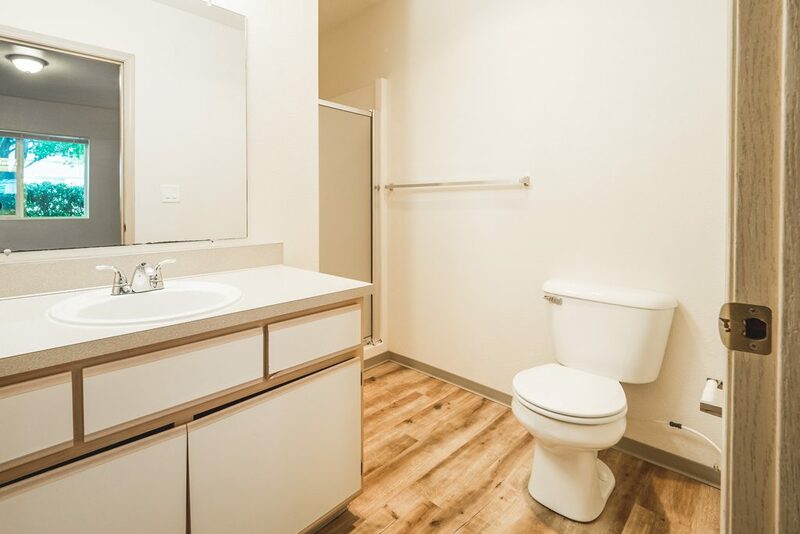 Our location close to Commercial Street – but not TOO close – means the many errands you run every day can be accomplished at a more leisurely pace. 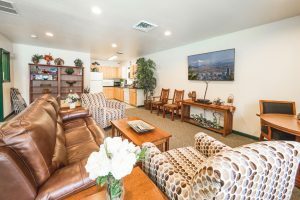 Grocery stores, including Safeway, Winco, Trader Joe’s and Grocery Outlet are just minutes away – and Roth’s is not much farther, in the Sunnyslope Shopping Center on Liberty. Fast food, ethnic, family and casual dining restaurants dot Commercial as well, to visit on that much deserved night out of the kitchen. 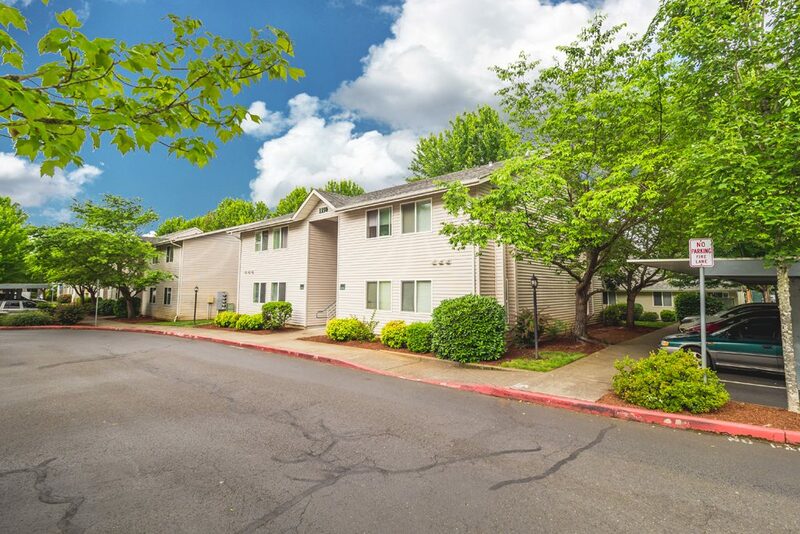 If you commute to work or shop in the city center, you will find access to I-5 incredibly easy. And maintenance is never a worry – our professional, on-site staff keep your surroundings looking beautiful and are responsive to your concerns. Call or stop by! We would love to show you around.